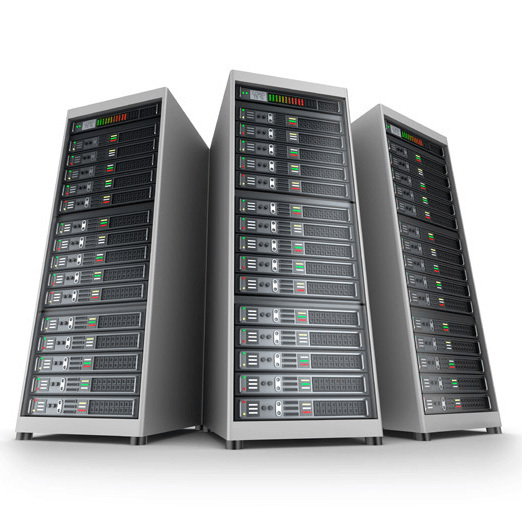 A dedicated server is an entire server that is used exclusively by you and not shared with anyone else. A dedicated server offers greater flexibility and security over traditional shared hosting or VPS solutions because of isolation. 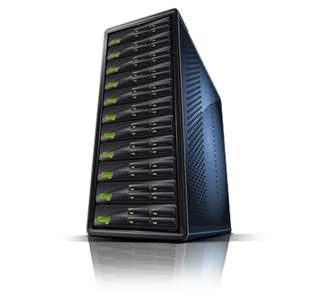 The server hardware is maintained by Dreamz Hosting and hosted in our secure, privately owned datacentre. We offer following control panel options CentOS Web Panel (Free), Webmin (Free) and Cpanel (Paid). All the Servers of customers are connected to 100 – 500 Mbps port depend upon server. Can I Upgrade Memory Or Disk Space At A Later Date? Yes. Larger or additional hard drives may be added when required. Memory configuration can also be changed to offer more physical memory. Please contact service@dreamzhosting.com for pricing and to arrange a suitable time to perform an upgrade. 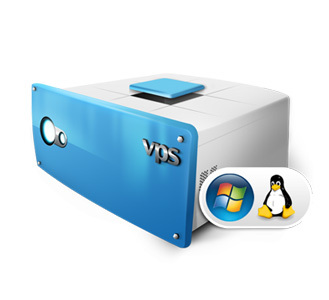 A dedicated server provides an isolated environment to host your applications. The server is not shared with anyone else and only you have access to the server. This adds a level of security and reliability that can’t be matched by any shared hosting or VPS offering. Do I Need To Perform Security Updates On The Dedicated Server? Yes. Because dedicated servers are unmanaged, you will need to ensure that all OS security updates are applied including any updates released by vendors of other software applications you have chosen to install. How Long Does It Take For A Dedicated Server To Be Set Up? 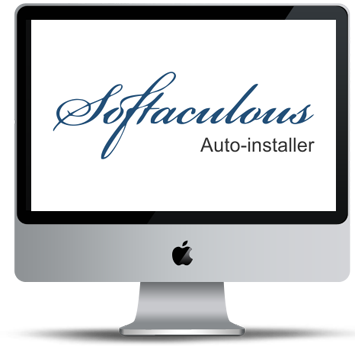 After ordering a dedicated server an invoice for the setup fee will be issued. Once this has been paid, your server will be provisioned within 24 – 72 hours. An Account Manager will contact you to set up any additional services you have selected such as server monitoring and to review all of the initial service information that we provide you with. In some instances the provisioning time may exceeded 24 hours depending on the complexity of your deployment. We accept Visa, MasterCard, paypal, and Wire Transfers.